The Holy Synod of the Russian Orthodox Church expresses its resolute protest against and deep indignation at the communique published by the General Secretariat of the Patriarchate of Constantinople Holy Synod announcing the appointment of two hierarchs of this Church – Archbishop Daniel of Pamphylia (USA) and Bishop Hilarion of Edmonton (Canada) as ‘exarchs’ of the Patriarchate of Constantinople for Kiev. 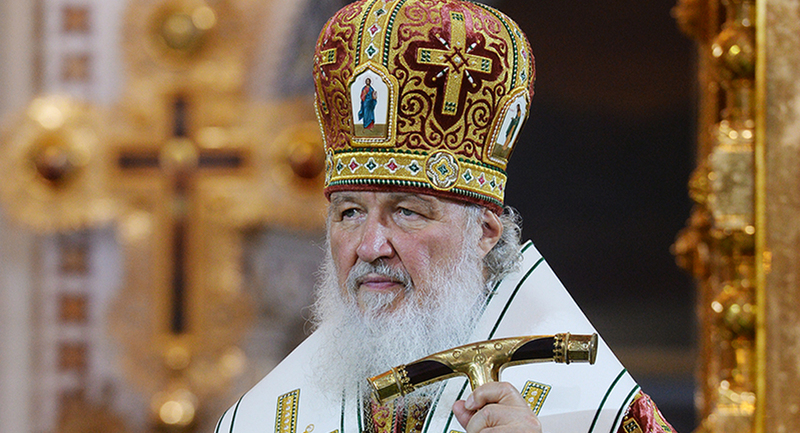 This decision has been adopted without an agreement with Patriarch Kirill of Moscow and All Russia and Metropolitan Onufry of Kiev and All Ukraine and has constituted a gross violation of the church canons prohibiting bishops of one Local Church to interfere in the internal life of another Local Church (Second Ecumenical Council Canon 2; Council of Trullo Canon 20; Council of Antioch Canon 13; and Council of Sardica Canons 3, 11 and 12). It entirely contradicts the up-until-now invariable position of the Patriarchate of Constantinople and personally Patriarch Bartholomew, who has repeatedly stated that he recognizes His Beatitude Metropolitan Onufry as the only canonical head of the Orthodox Church in Ukraine. 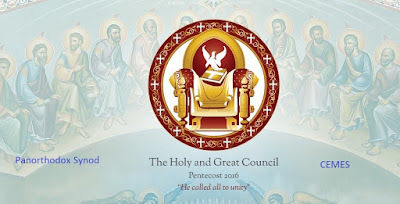 The Holy Synod of the Russian Orthodox Church states that the full responsibility for these uncanonical actions falls personally on Patriarch Bartholomew and those persons in the Church of Constantinople who support him. Lotsios Ioannis στις 6:32:00 μ.μ.